Revel in flavor with any one of these dozen chicken and bacon recipes. Chicken and bacon make pretty great buddies in the culinary world. There’s just something about combining soft and juicy chicken with the crunchiness of crispy bacon that just makes each and every dish irresistible. You really can’t go wrong with the two, whether you’re making something for breakfast, lunch, and dinner—or even just as a snack. In honor of their glorious marriage, we’ve compiled a dozen of our favorite chicken and bacon meals. Nutritious broccoli combines with flavorful bacon and chicken in this dish. 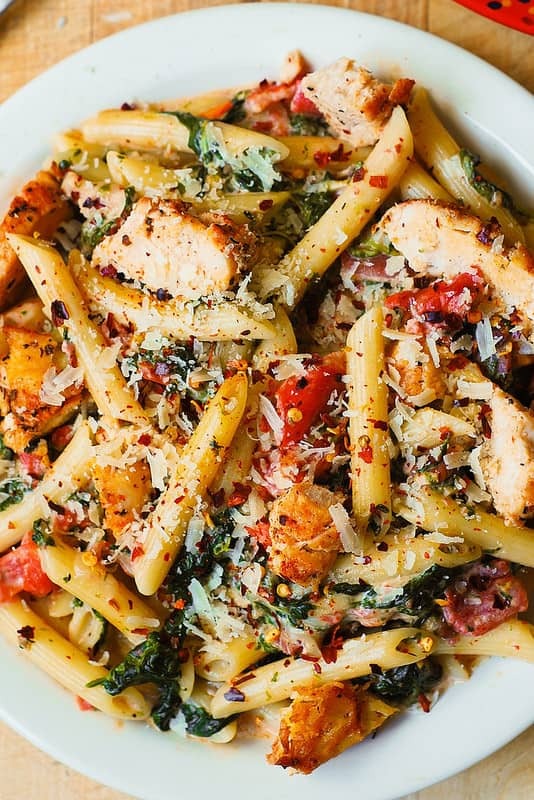 A pasta dish packed with savory goodness, thanks to perfectly seasoned chicken and crispy bacon. Check it out here. Want something delicious to make with chicken breast fillets? Though cute and small, these bites are big in flavor and spices that will totally blow you away! Full recipe. These alfredo rollups have one of the best sauce you’ll ever taste. Enjoy these cheesy chicken and bacon roll-ups smeared with a rich and creamy garlic alfredo sauce. Get the recipe here. Wrapping chicken with bacon is already a sight to behold. 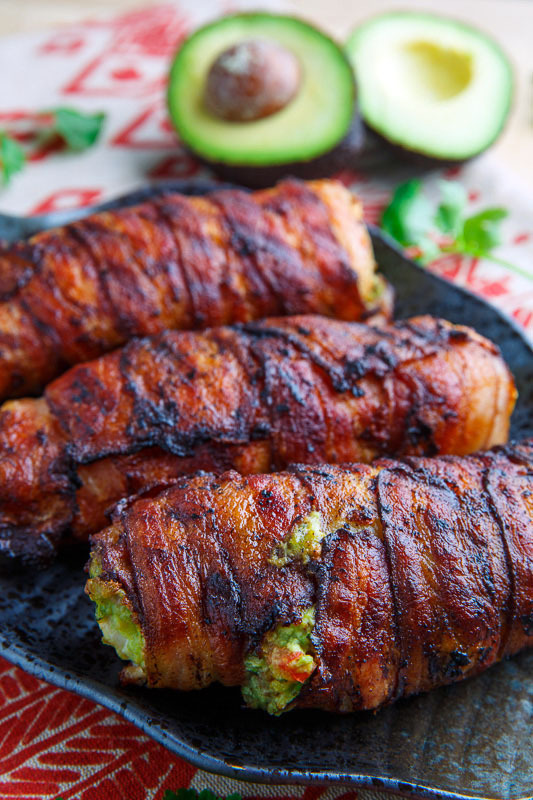 This bacon wrapped recipe is tasty whether grilled or pan-fried. Bacon. Creamy guacamole. Chicken. Grilled to perfection. Need I say more? Here’s the recipe. 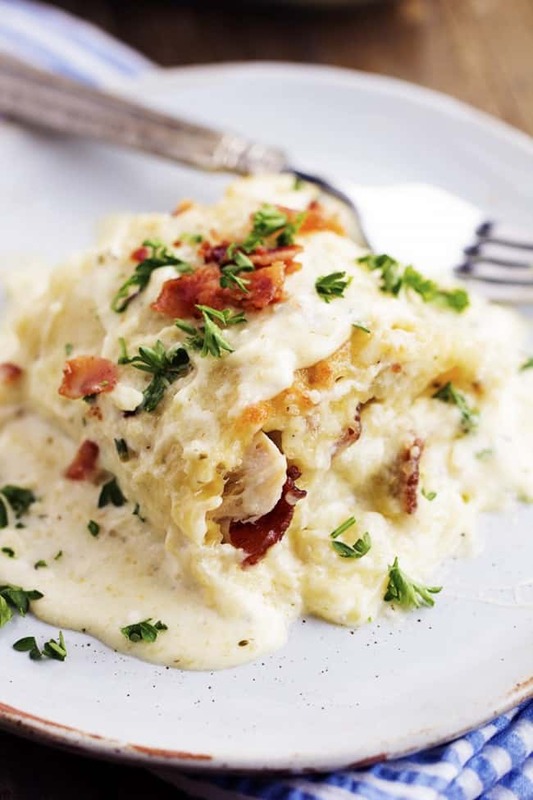 A delicious comfort food with lots of Ranch chicken, homemade alfredo sauce, and bacon. This chicken casserole is baked to goodness you’ll keep coming back for more. Grab the recipe here. Leftover cooked chicken will make its way in the menu with these bundles. 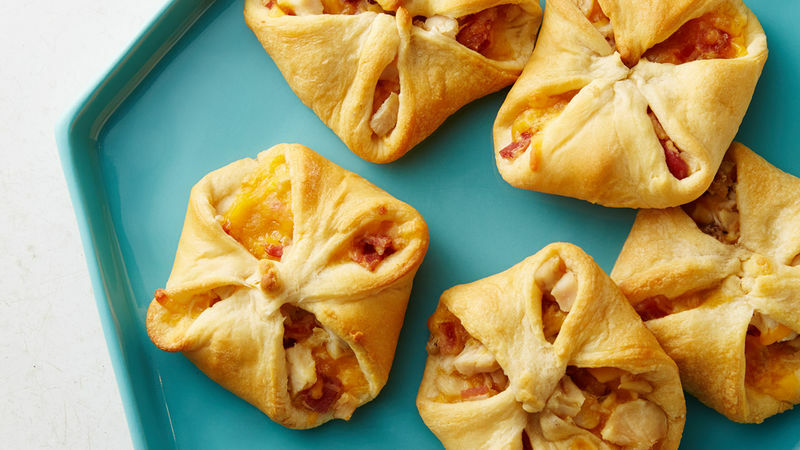 You can wrap up these chicken, bacon and cheese bundles in just 15-30 minutes for a quick snack or dinner. Here’s the recipe. Care for a healthy flatbread recipe? How can you be so satisfied with a meal that is freakin’ healthy and gluten-free?! With this recipe, you can! Check it out here. This quick and easy meal is loaded with flavors everyone will surely enjoy. 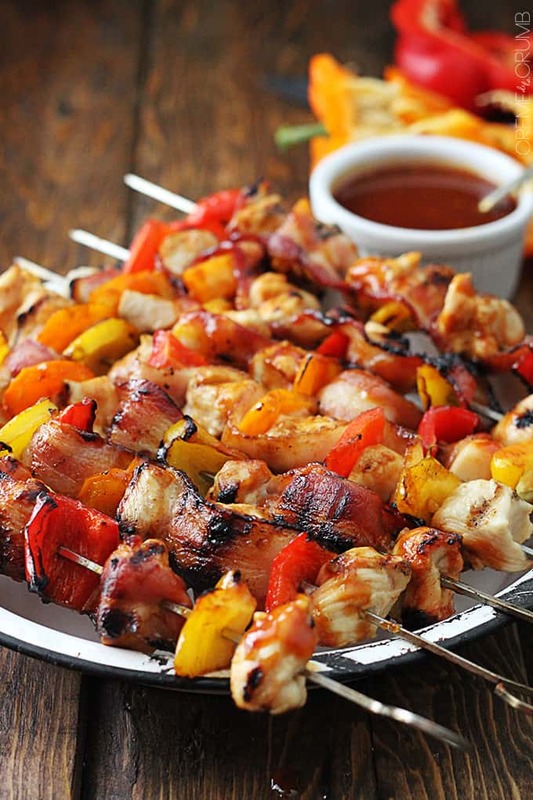 A very easy chicken and bacon kabob recipe you definitely need to try! Get the recipe here. 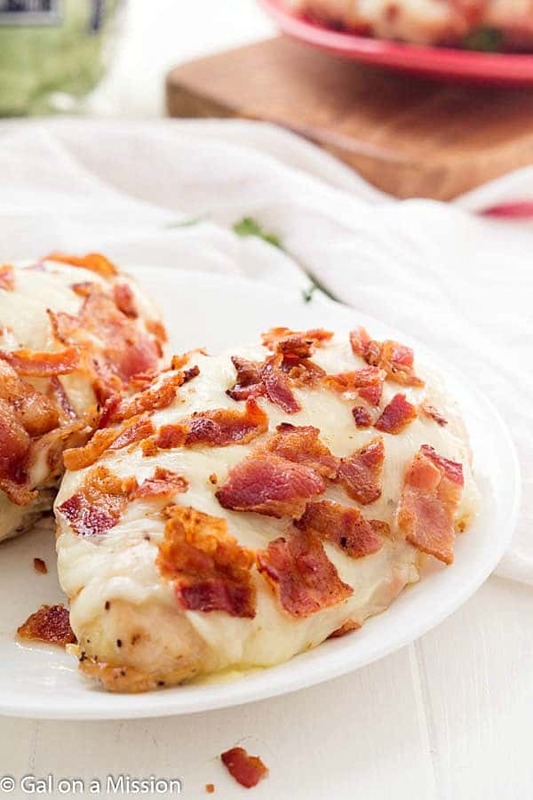 Dress up a chicken breast with a thick layer of cheese and top it with tasty bits of bacon to make an incredibly delicious dish. Check out the recipe here. This pasta recipe is Italian-inspired with a variety of veggies. A pasta dish with flavors you’ll have a hard time getting over. Try it to believe it! Here’s the recipe. Ready for a great slow cooker sandwich recipe? This slow cooker chicken bacon ranch sandwich makes an amazing dinner meal. Check it out here. With a sauce made from garlic, sun-dried tomatoes, and shredded Mozzarella cheese, your chicken and bacon dish won’t disappoint! Full recipe. These easy chicken and bacon recipes are a star in every meal. 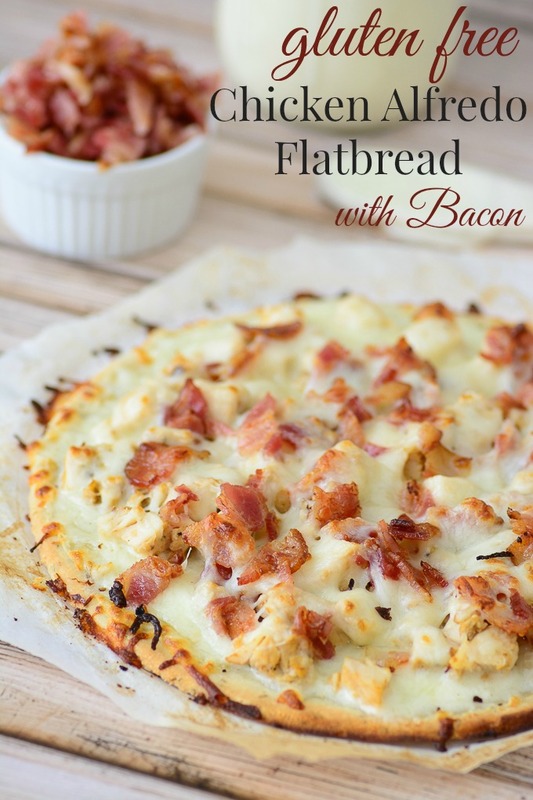 Flatbread delights, chicken-bacon bundles, and slow cooker meals are just a few of the various delicious recipes you can make with a chicken and bacon combo. Choose from the list and make one now! 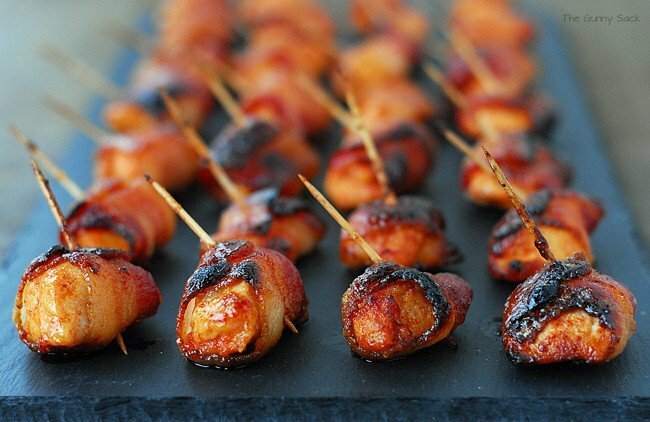 What do you think of these chicken and bacon recipes? Which recipe are you planning to try? Share your experience with us in the comments section below.